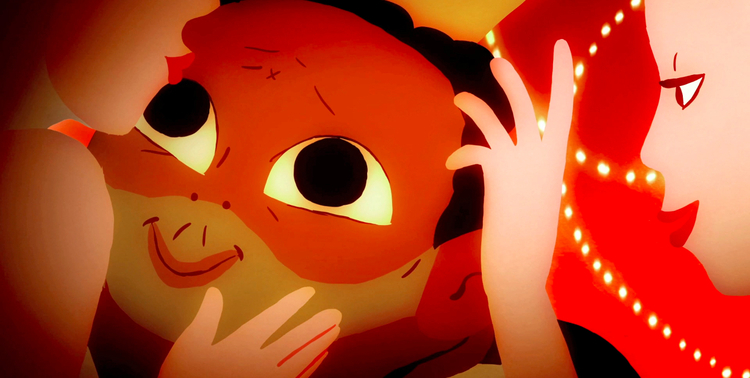 Animation at the 2014 Atlanta Film Festival! For the seventh consecutive year, Atlanta’s International Animated Film Association (ASIFA-Atlanta) is proud to join the 2014 Atlanta Film Festival for three days of animation! 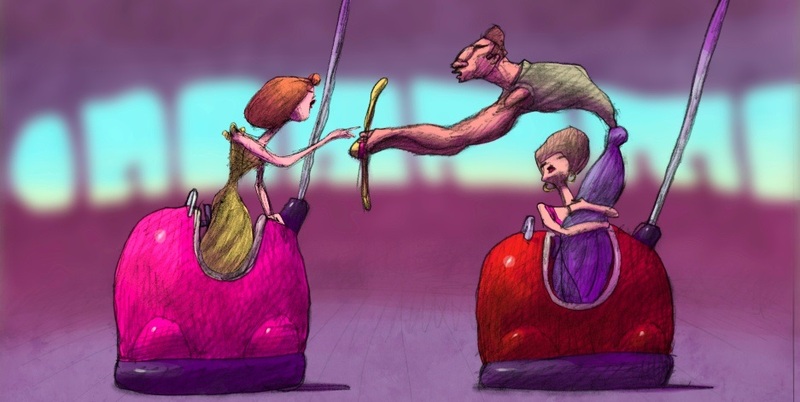 Renowned animator, Bill Plympton, will be in attendance to present a Master Class along with his newest critically acclaimed feature, Cheatin,’ on Tuesday, April 1st at 7 Stages in Little Five Points. No Joke. ASIFA-Atlanta members receive free admission to animation blocks listed below. Already a member? Email: membership at asifaatlanta dot org. General admission for each block is $10. Special price for Saturday Morning Cartoons - Kids F R E E (up to 4 kids get in free with 1 paying adult). For nonmembers, the best way to enjoy the show is a MovieHopper Card. Festival Passes allow attendees to see as many films as they can on a priority seating basis. 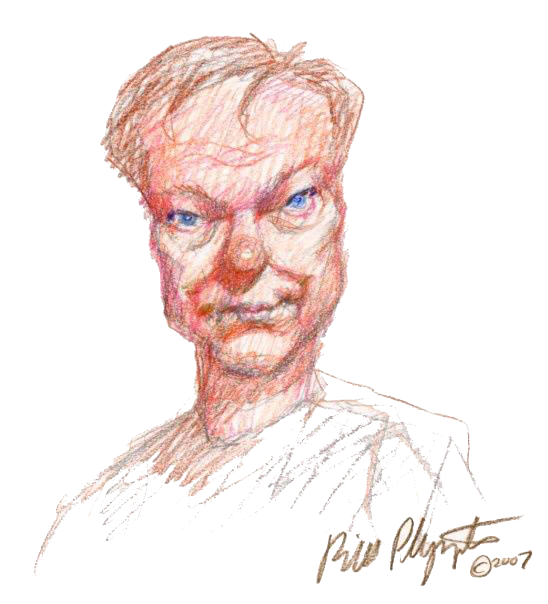 Bill Plympton gives insights on his past work and career as an independent animator. Original Plympton sketch for everyone in attendance! Robin Wright, playing a washed-up future version of herself, receives an unusual offer from Mirramount Studios. They would like to scan her entire being into their computers and purchase ownership of her image for an astronomical fee. Now that her digital image is secure, Wright goes on to be an ageless movie star for years to come. 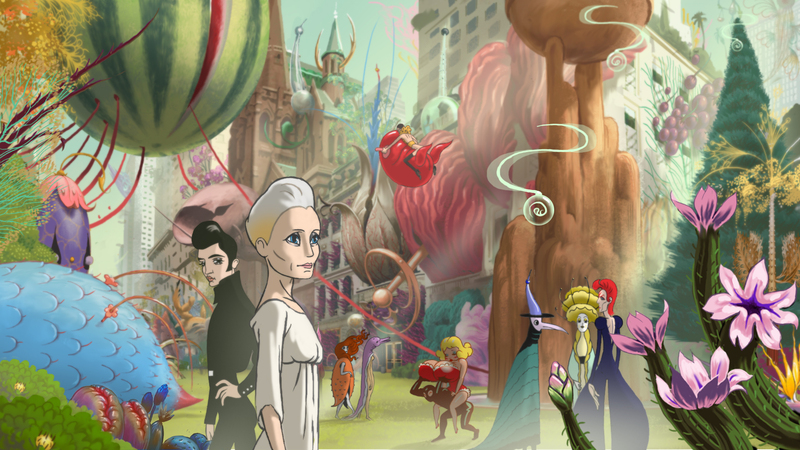 "The Congress" is both bizarre and enchanting, a kaleidoscopic mix of live-action and animation. Animators in attendance include Roll Yer Own 2013 favorites -- Joanna Davidovich (Monkey Rag), Stephanie Swart (Strange Wonderful), and Harriet-Lane Ngo (Olive). See complete selection of animated shorts. In a fateful bumper car collision, Jake and Ella meet and become the most loving couple in the long history of romance. But when a scheming 'other' woman drives a wedge of jealousy into their perfect courtship, insecurity and hatred spell out an untimely fate. With only the help of a disgraced magician and his forbidden 'soul machine,' Ella takes the form of Jake's numerous lovers, desperately fighting through the malfunction and deceit as they try to reclaim their destiny.